Luxury photo presentation boxes for 264 x 313 x 13mm (10 by 12") prints. A beautiful black photo presentation box with a luxury ribbed effect paper finish. Measuring 26.4cm x 31.3cm with a depth of 1.3cm it is perfect for presenting photo books and portfolios. With a hinged lid, the box opens in a book style and has an inner box structure to support the content. It closes neatly with a magnetic catch. Logo printing/branding is available at a small additional cost on these boxes. We have a minimum order of 50 boxes per size for printing. 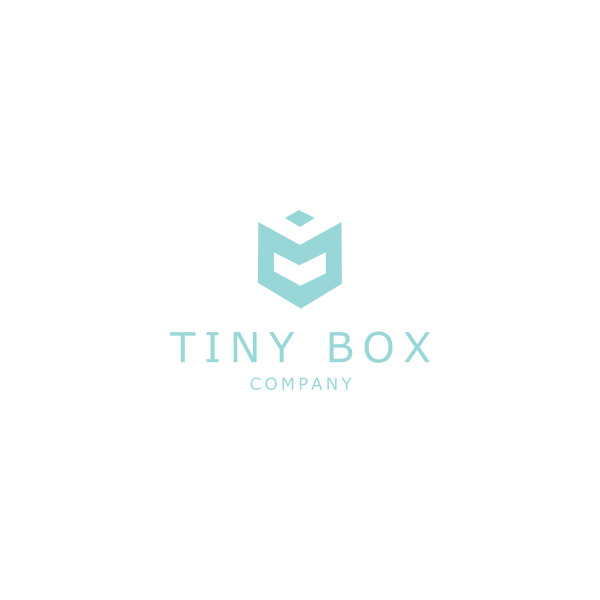 Please call 01825 723 832 for more details or email us on printing@tinyboxcompany.com.